I am delighted to announce that together with AWID, ISHR, ProtectDefenders.eu and its board members, FIDH, Front Line Defenders, RSF and OMCT, we will be hosting the second Human Rights Defenders World Summit 2018, on 29, 30 and 31 October in Paris. The summit will bring together scores of HRDs from around the world, for three days of meetings, panel discussions, networking and workshopping. We will have the opportunity to connect, work and debate together and engage with global leaders from governments, the United Nations, and the private sector. Twenty years ago, we hosted the first Human Rights Defenders World Summit in Paris to celebrate the adoption by consensus of the UN Declaration on Human Rights Defenders . 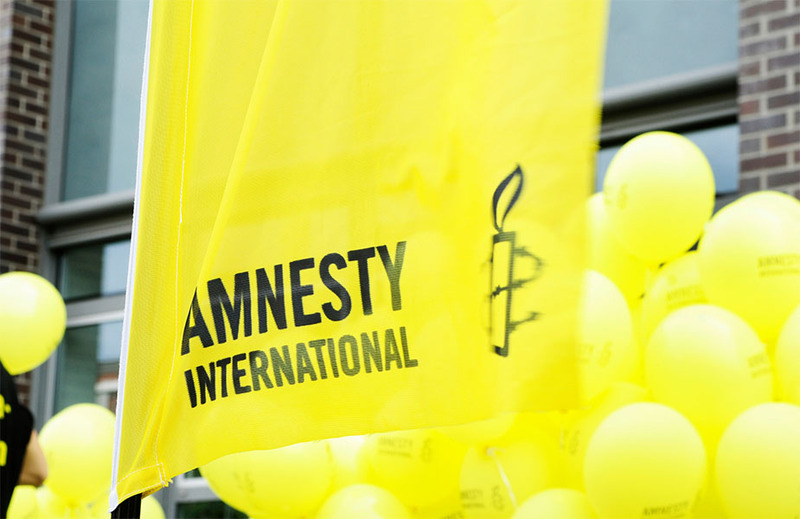 On this 20th anniversary, we will celebrate what has been achieved since the international community decided that recognising and protecting human rights defenders was key to ensure that everybody everywhere enjoyed their human rights. We will also discuss and propose what needs to be done in the next decades. Human rights are at a crossroads. Instead of living up to their commitments to protect and promote human rights and those who defend them, Governments are turning their backs on solidarity and justice. Some leaders even take pride in violating human rights and are openly waging war on those who dare to stand up for what is right. As a result, the human rights defenders’ movement is today confronted with persecution and repression on an unprecedented scale. This second Human Rights Defenders World Summit will be a golden opportunity to discuss and propose what needs to be done to create a more enabling environment for human rights all over the world in the next decades. While preparations for the Summit are underway, today we are launching the website to the event. You can also like our Facebook page or follow us on Twitter for updates. Do have a look and find out how you can get involved and keep an eye on them for updates. If you are a human rights defender and would like to be part of this international gathering and build the strategies and actions to ensure we live in an enabling environment for human rights for all, please send us your application here. I look forward to sharing the outcomes of the Summit.